BlackRadioIsBack.com Says Whut? 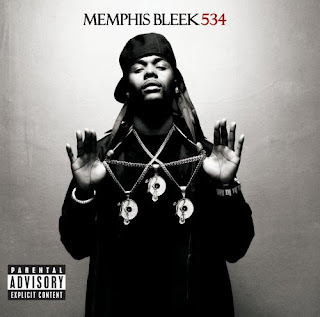 - Memphis Bleek On A Long As All Get Out Granier Fructis Commerical | BlackRadioIsBack.com - Official Blog of the Syndicated FuseBox Radio Broadcast! I saw this first originally on Bossip and honestly don't have a terrible amount of stuff I can even think of saying...this is 3 minute commerical song thingie (no title better then "Fructis Flow" - really?) is just very unexpected on some levels for me to say the least. The strange thing (good or scary depending on how you look at it) is that this mess of a song sounds like something you would hear on air any day on any Top 40 and/or mainsteam "Urban" radio station. I'm just hoping to the Higher Power this doesn't mean some wack DJ puts this song on a mixtape or whatever (otherwise they need to be mollywhopped). To use current hip hop slang, Memphis Bleak - kill yo self. But serious, I guess homie needs money, so it is what it is. Times is hard. As far as hip hop commercials, those Old St. Ides joints and them old Sprite ones from the early 90s own.